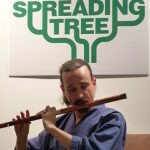 Fumio Togashi runs The Spreading Tree, Multicultural Space at 37 Mt.Eden Road. 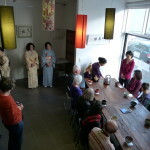 He organises activities and events to introduce Japanese and Asian arts and culture to local kiwis. 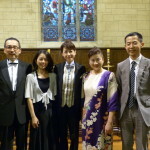 They have previously organized the Canterbury Earthquake Memorial Concert in Christchurch and Auckland, after exchanging more than 1000 emails with Missa Johnouchi. Fumio comes from Yamagata Prefecture. When he was a primary school student, some families of so-called ‘Japanese orphans left in China (during the Second World War)’ returned to Japan and some children were enrolled in his school. Though they got along, one of the mothers who could not communicate well in Japanese became depressed and committed suicide. This made him wonder if he could have helped these people if he could speak Chinese. Fumio took a Chinese language class at a community centre when he was in high school and he majored in International Relationship at university. 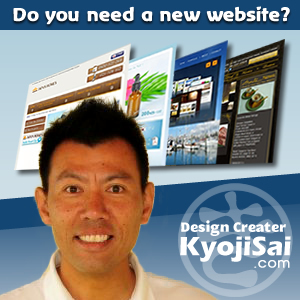 Fumio travelled the world from 2002, visiting more than fifty countries, returning to Japan in 2004. Then he worked for the Japan Foundation and was in charge of Japanese and Chinese youth exchange. He started a programme to invite Chinese high school students to Japan. To see some ex-students feeling isolated and facing barriers back at home, he decided to visit and encourage them while he cycling around China. He started his travel in Changchun in northern China in September 2008, and arrived in Shanghai in November, after 2914 kilometers and 56 days. He met 45 students on the way. 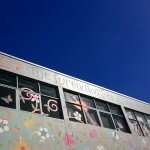 I asked him, as usual, why he decided to come to New Zealand, and he told me an interesting story. 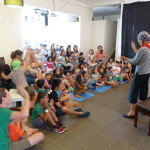 When they lived in Taiwan, their son Sora, then two years old, kept pointing at New Zealand on the paper balloon globe and insisting going there. 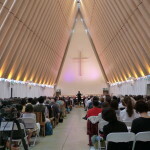 When Fumio seriouly started to consider moving to New Zealand but unsure if he could get a decent job in his forties, Sora assured him saying, “Don’ t worry Dad, you can work for Li-Su-san(which sounds like Mr/Ms Squirrel).” After taking the leap of faith and coming to New Zealand with a visitor’s visa, he attended a reading group at Auckland Library, where he met Ms Soo Lee (Su-Li), who offered him the underused space called The Spreading Tree. She happened to have the same birthday as Sora, sixty years apart. 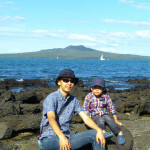 Fumio wants to spread interest about Japan to kiwis, and to offer diverse activities related to Asia. 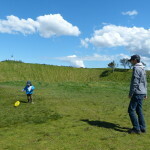 He would like to pick up cycling again, but now they enjoy picnic as a family in local parks including Mt. Eden.